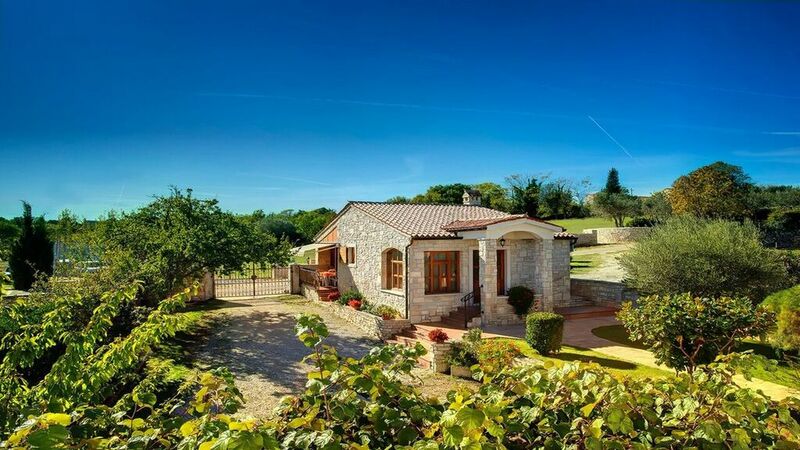 Relaxing stay in a very nice house in a quite part of Istria. Very relaxing holidays. Caring hosts showed us the beaches and points of interest around Rakalj. This part of the Istrian coast is not affected by massive tourism. Nevertheless there are some restaurants and shops in Rakalj and neighbouring villages. The hosts - Sabina and Milan - have been very friendly and helpful, gave us many hints on where to go and what to see (we communicated in German). We had a very nice meal together at their place that is adjacent to the holiday house. There is a big playground on the plot that our kids enjoyed. All in all a very positive experience! Danke sehr für alles, wir sind froh das haben Sie eine tolle Urlaub bei uns gehabt.